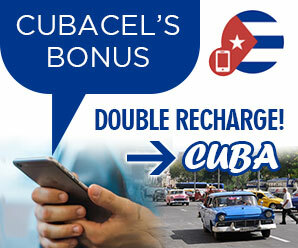 Viazul Cuba Bus Service is the perfect option to visit Matanzas. For those of you who don’t wish to Rent a Car in Matanzas the Viazul bus service will take you across Cuba and to Matanzas in comfort. Buses are new air-conditioned models with onboard WC, central TV and lower suitcase compartment. Unless you intend to take the bus the moment you arrive, in most cases there is no need to book in advance as extra buses are added to routes when a particular route becomes overbooked. Simply visit the offices listed below, buy your ticket and travel either that day or any day in the future. The Viazul ticketing service is quick and efficient so usually you can collect a ticket in minutes. Departure times are clearly shown outside each booth. 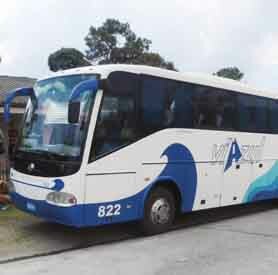 There is another bus service called Astro bus which visits Matanzas, however although cheaper because it’s charged in Cuban pesos (approx 24 pesos to 1$), the buses are less comfortable and are used by Cubans so they tend to be full on most journeys.